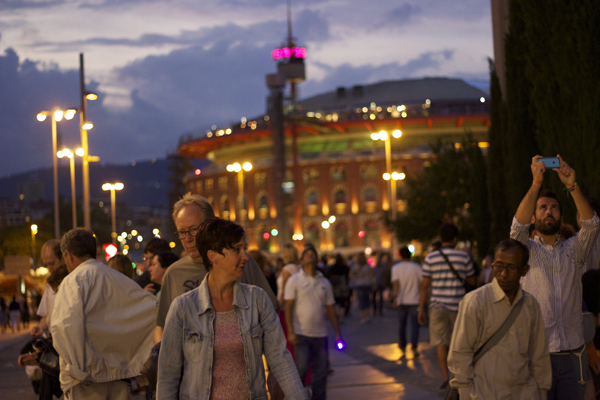 Barcelona was the chosen destination this year. Arriving to the sunny warm weather, I had plenty of exploring to do. The last meal of my trip had to be the favourite. 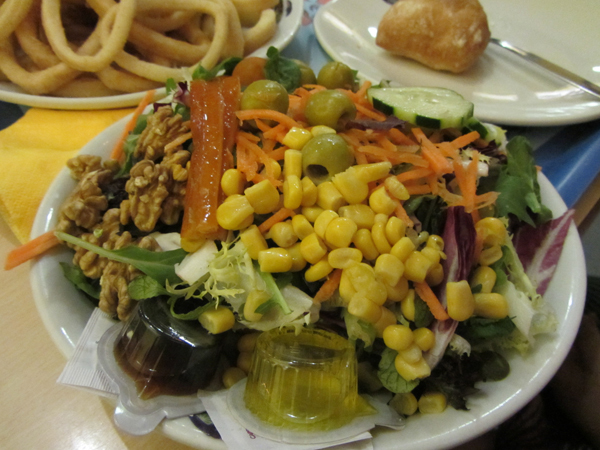 With glowing reviews on trip advisor, La Paradeta was the mission worth for. 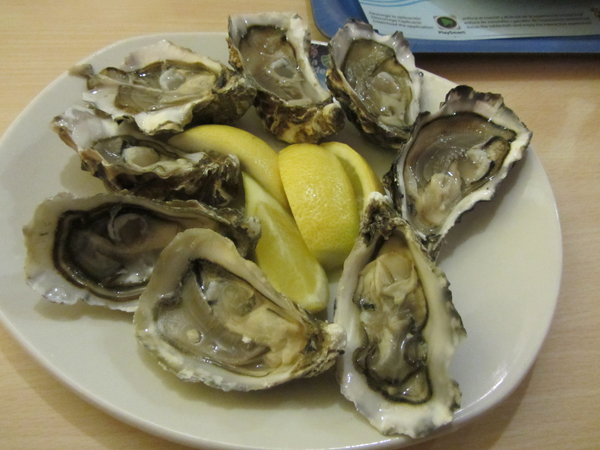 It’s a see to plate restaurant and an exciting fun way to get quality seafood at low prices. I thought there was only one branch but as soon as I got back to the UK I realised there’s a few in Barcelona. 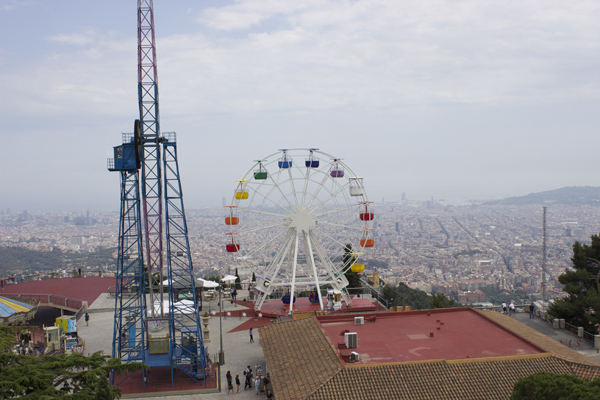 You be glad to hear that my favourite travel navigation app Citymapper can be used in Barcelona. 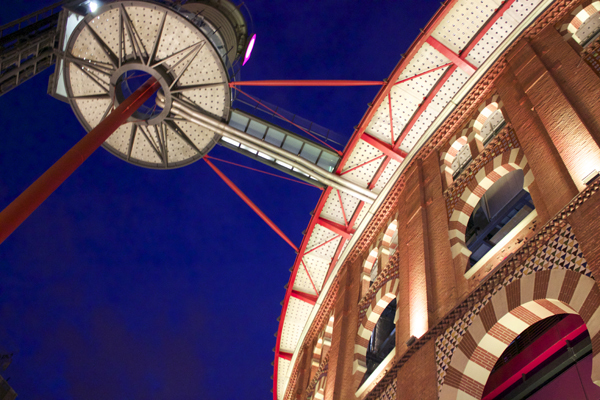 It finds the fastest routes by tube, bus on foot for you giving an estimate time and live departure times. The queues start to form outside even before it’s opening hours. 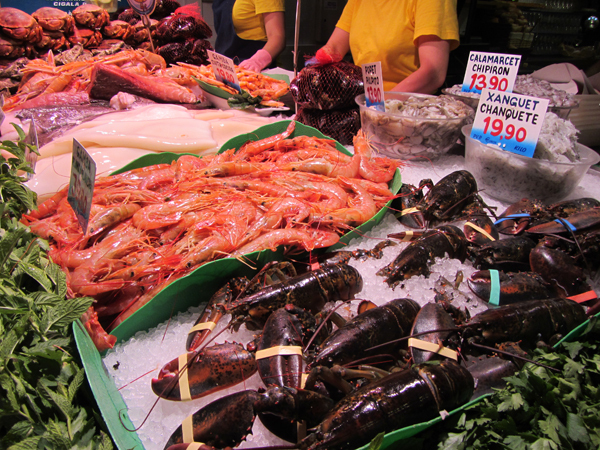 Once you’re in its chaos, just like a fish market people are frantically pointing at what they want. Prices are by the kilo and you don’t know what things costs until you go to the payment tills. 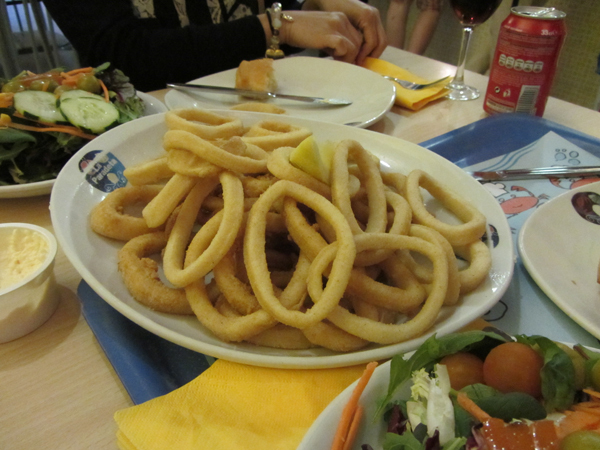 Ordering a whole calamari, pint of prawns, and a bag of mussels, fish and oysters. 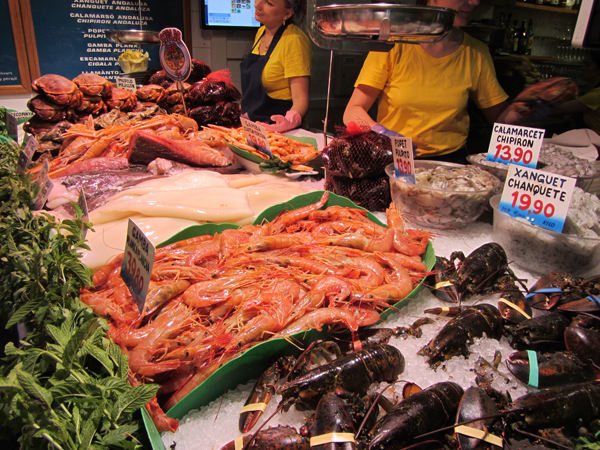 This is the freshest seafood you can get in Barcelona for a bargain feast. 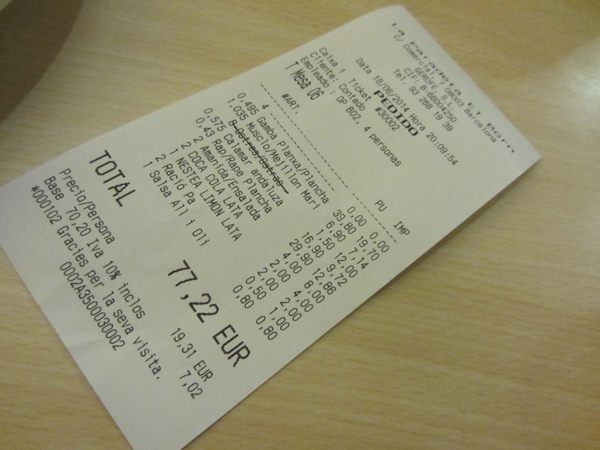 The seafood feast began, we also had bread and salad as sides and the bill came up to €77.22 between the four of us. 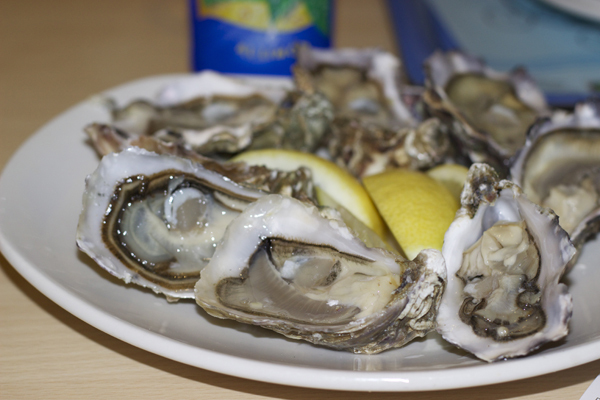 Fresh seafood from the sea, simple seasoning equates to a successful formula, waiting for dishes to be called out by the counter was also part of the fun experience. 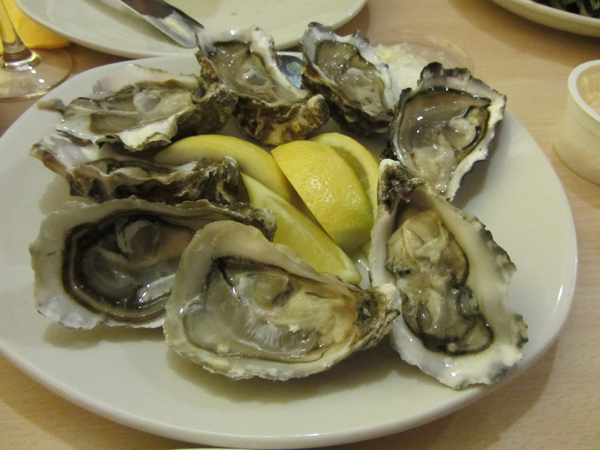 Oysters were swallowed down in a matter of seconds, the perfect start to the meal. 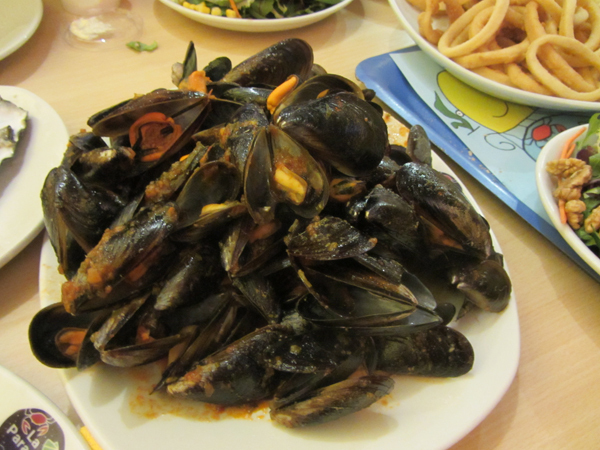 Mussels cooked in a thick mild herb tomato sauce. Dragging my fork into the fish it flaked off. 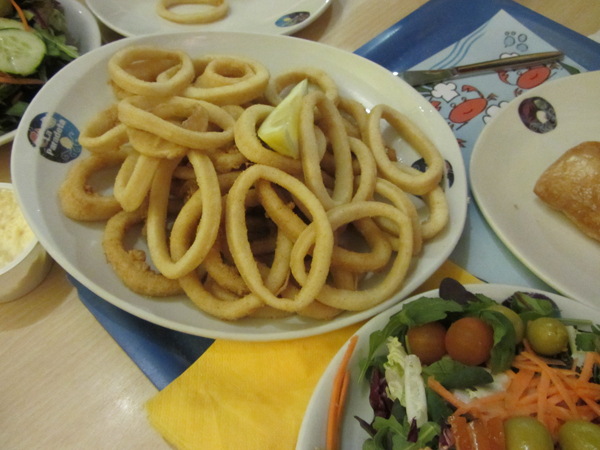 A whole calamari on the plate, layers of perfect rings with a slight crunchy batter meet the chewy flesh. 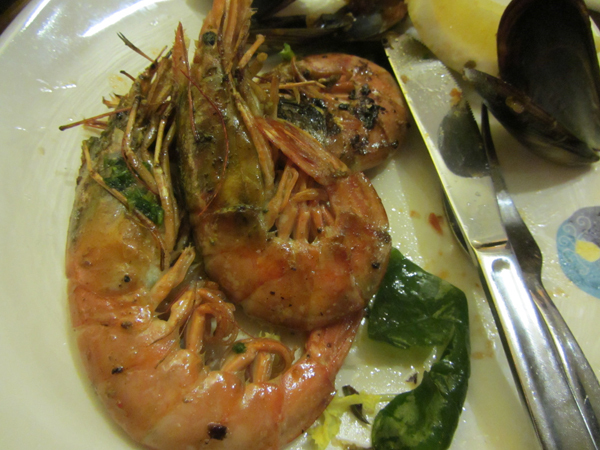 Prawns seared in garlic butter, very sweet and plumped. We struggled to finish our feast but were left very satisfied. 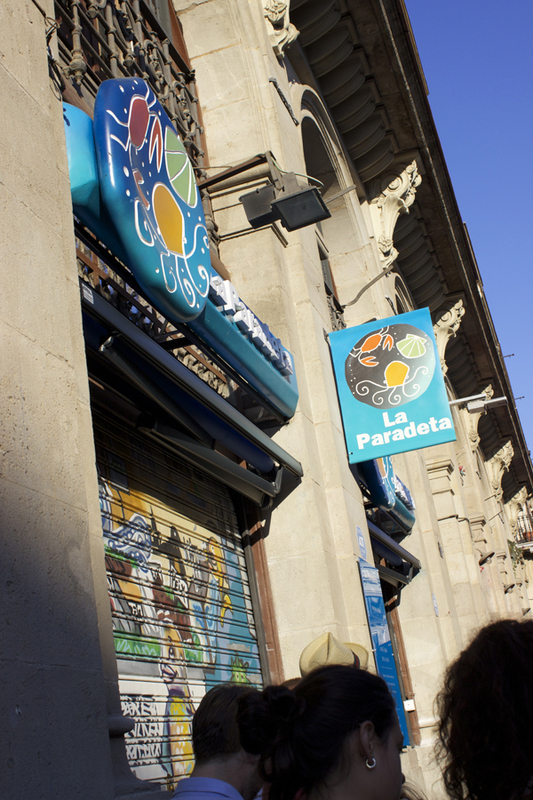 La Paradeta, thanks for making my Barcelona food adventures the perfect ending to my fun trip. 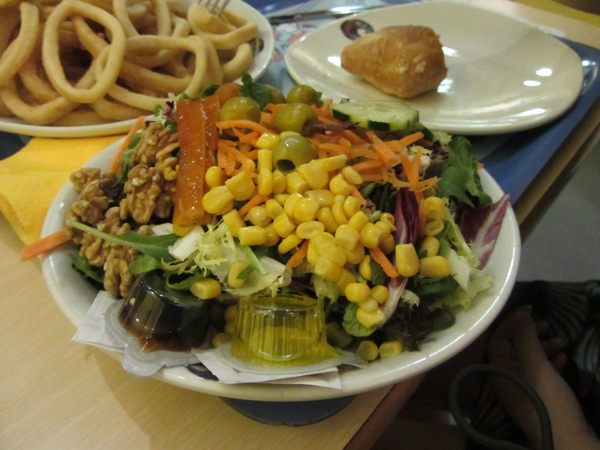 I cannot wait to go back and dine at the restaurant again.